Out of all the acts in hip-hop, Gucci Mane might have been the last one I would have expected to change his ways for the positive. But that’s exactly what he’s been doing. Fresh out of jail he hit the ground running and completely rejuvenated not only his career, but his image, leading to him featuring on just about anybody and everybody’s project, including (the highly unexpected) Selena Gomez. It’s truly been a sight to see. One aspect of Gucci Mane that hasn’t changed however is his unrelenting release schedule, dropping as many projects in a matter of months as some artists have in the past 5 years. It can be a chore to keep up with and quite frankly, I’ve found myself having to hold off on or pass completely on a few here and there. But with Mr. Davis he took his time, at least in Gucci terms, and treated it like a proper major release. 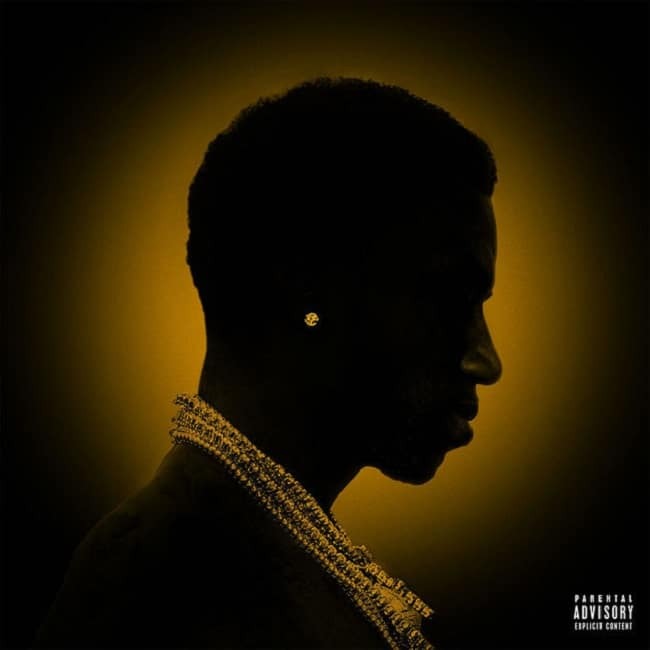 If you were expecting something transcendent from the “Trap God,” then you’ll find yourself disappointed; but if you’re ok with more of the same trap rap with a greater level refinement and bigger name features then you’re a Gucci fan anyways and it probably doesn’t matter what he puts out at this point. I have never enjoyed the entirety of a Gucci Mane project but they always have moments that stand out enough to warrant a few more spins and Mr. Davis is no different in that regards. I appreciate that added sheen but honestly I prefer when he’s left to his own devices and when his music is a bit rougher around the edges. What’d you think about Mr. Davis? What’d you think about it? Do you like studio Gucci Mane? Let me know in the comments below and be sure to leave your own ratings and reactions for the album. Mr. Davis is more of the same trap rap we've come to expect from Gucci Mane with a greater level of refinement and bigger name features. I appreciate the added sheen and there are a few stand out moments, but I prefer when he's left to his own devices and when his music is a bit rougher around the edges.